A New York Times Magazine writer explores the Next Big Thing in tech - the impending revolution in voice recognition - and shows how it will upend Silicon Valley and transform how we use computers, the Web, and much more. Every decade or so brings a seismic shift in how people interact with tech, from the PC to the internet to the smartphone. 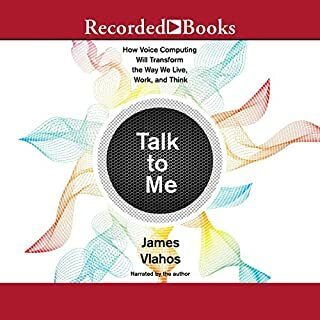 James Vlahos shows that we are on the cusp of the next shift: to voice computing. Siri and Alexa are early forms of this technology, but soon we may talk as fluently with our phones, appliances, cars, etc. as we do with any human. 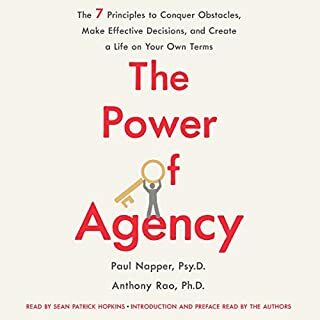 Renowned clinical psychologists Paul Napper and Anthony Rao offer seven principles for using mind and body to help you locate and develop your own agency. Based on years of research and real-world application and stories of both high and low performers, their methods equip you to succeed in a world requiring constant adaptation. A Wharton professor and tech entrepreneur examines how algorithms and artificial intelligence are starting to run every aspect of our lives and how we can shape the way they impact us. Through the technology embedded in almost every major tech platform and every web-enabled device, algorithms and the artificial intelligence that underlies them make a staggering number of everyday decisions for us, from what products we buy, to where we decide to eat, to how we consume our news, to whom we date, and how we find a job. We've even delegated life-and-death decisions to algorithms - decisions once made by doctors, pilots, and judges. 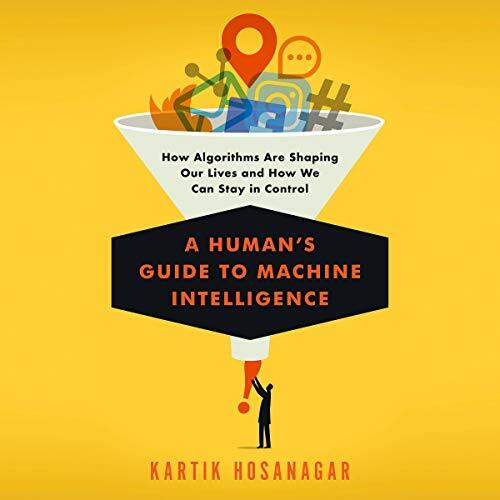 In his new audiobook, Kartik Hosanagar surveys the brave new world of algorithmic decision-making and reveals the potentially dangerous biases they can give rise to as they increasingly run our lives. He makes the compelling case that we need to arm ourselves with a better, deeper, more nuanced understanding of the phenomenon of algorithmic thinking. And he gives us a route in, pointing out that algorithms often think a lot like their creators - that is, like you and me. 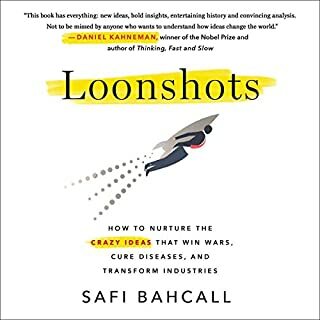 Hosanagar draws on his experiences designing algorithms professionally - as well as on history, computer science, and psychology - to explore how algorithms work and why they occasionally go rogue, what drives our trust in them, and the many ramifications of algorithmic decision-making. 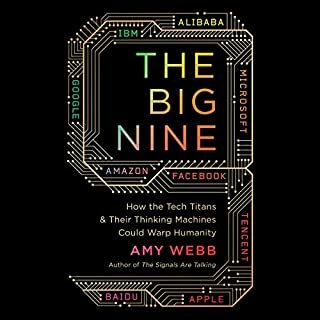 He examines episodes like Microsoft's chatbot Tay, which was designed to converse on social media like a teenage girl but instead turned sexist and racist; the fatal accidents of self-driving cars; and even our own common, and often frustrating, experiences on services like Netflix and Amazon. A Human's Guide to Machine Intelligence is an entertaining and provocative look at one of the most important developments of our time and a practical user's guide to this first wave of practical artificial intelligence. 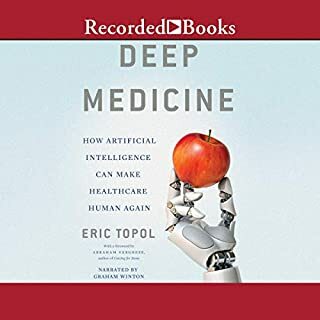 Great book, with brilliant examples to explain the concepts of algorithms and artificial intelligence. 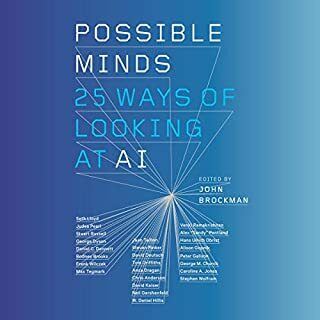 Takes a balanced approach on the positives and negatives of AI and proposes a Bill of rights approach which makes a lot of sense. I have been working on NLP and machine learning products for a few years, even after that I got several takeaways and it improved my understanding and sensitivity towards AI.